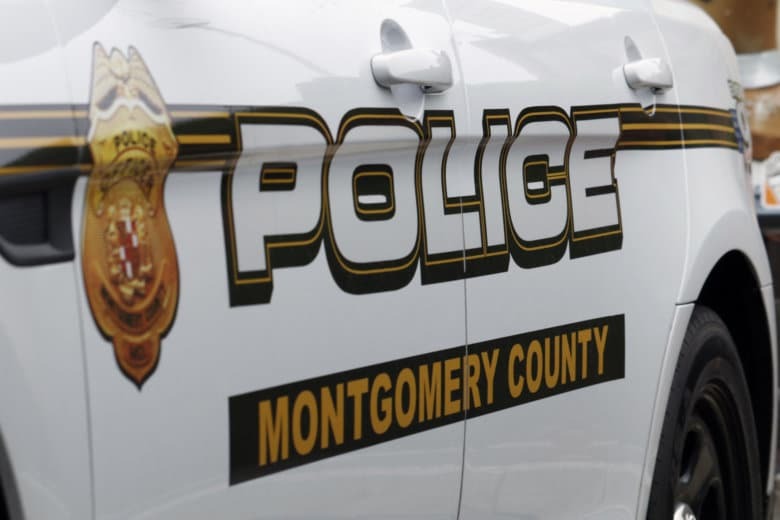 Anthony Strong, 51, admitted to a Montgomery County Circuit Court judge in October to killing his fiancee in November 2017 during an argument over money. WASHINGTON — A Silver Spring, Maryland, man who pleaded guilty to violently strangling and killing his fiancee will spend the next four decades in prison. Anthony Strong, 51, admitted last October that he killed his fiancee in November 2017 during an argument over money. In court Wednesday, Montgomery County Circuit Court Judge David Boynton sentenced Strong to life in prison, but suspended all but 45 years. He also ordered Strong to serve five years of supervised probation if he does get released. Strong slashed Chaunya M. Blackwell, 43, with a box cutter before he pressed his thumbs into her eyes as he strangled her, said Ramon Korionoff, a spokesman for state’s attorney John McCarthy. Then, after he saw one of her hands move, he held a pillow over her face to make sure she was dead. Blackwell was a real estate agent, according to her LinkedIn page. Strong was a contractor who owned a construction business, Korionoff said. “What is sad about this case is that they were fighting, on this particular evening, about the most common thing that couples fight about: money,” said McCarthy during a press conference after the sentencing. Blackwell and Strong had been living together in a townhouse for about six months on Silver Spring’s Bradbury Manor Court before her death, McCarthy said. The couple had been dating for about three years. After killing Blackwell, Strong called police and admitted to the crime. When police arrived, they found Strong standing in the driveway of their house, and he was arrested without incident, according to court documents. Prosecutors said Blackwell was found in the bedroom, a pillow still over her face — the same pillow he used to try to smother her. During interviews in police custody, Strong told investigators that he had killed Blackwell during a fight on the night of Nov. 6, 2017, Korionoff said. He told police that the argument began when he found out that she had spent money he had saved up for his business. Assistant state’s attorney Ashley Inderfurth described Strong’s assault to the courtroom Wednesday. She called Blackwell’s eye injuries some of the worst police had ever seen. Strong apologized at the sentencing, insisting he loved Blackwell, but that there were pressures and money troubles no one knew about. He told the judge he was deeply remorseful. “I feel pain every day,” Strong said. Boynton said the case was unusual in its brutality. He noted that it was clear there was trouble bubbling up in the relationship over money, but he told Strong many couples have money problems. “What you don’t do under pressure is wrap your fingers around someone’s neck and choke the life out of them,” Boynton said. At the press conference, McCarthy was surrounded by members of Blackwell’s family. The group included her mother, sister, grandmother and others. Michelle Lee, Blackwell’s aunt, read a statement to the crowd. She said Blackwell was loved by her family and will be sorely missed.